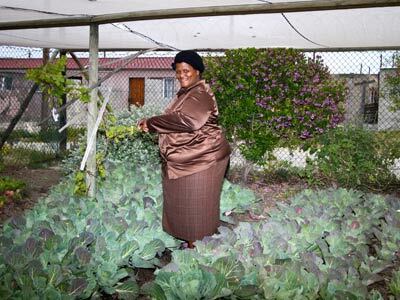 iThemba Trust is the brainchild of a few dedicated individuals in the Southern Suburbs of Cape Town, South Africa. We have made it our mission to assist children under the age of 6 years old in disadvantaged communities. 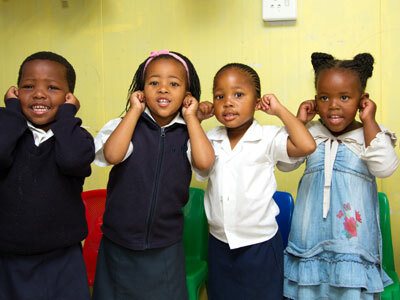 The name iThemba Trust means "Hope" in the Xhosa and Zulu languages, both of which are national South African languages. 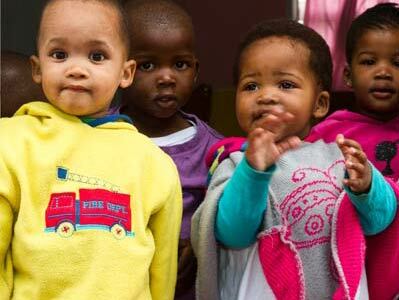 It is the mission of iThemba Trust to provide exactly this for the children - hope for loving care, hope for an education and hope for a brighter tomorrow. 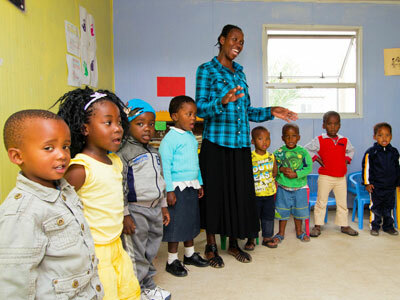 iThemba Trust is run as a non-profit organization. This means that we rely solely on donations from companies and individuals, as well as money raised through fundraising. 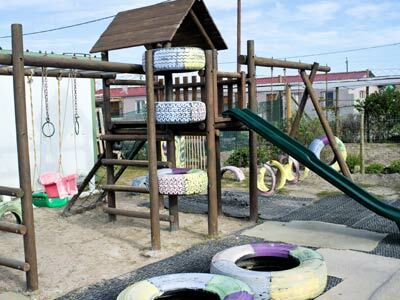 At Ithemba Trust, we believe that each child is valuable and has the right to a caring environment, a meaningful education and hope for a brighter tomorrow. It is our mission to provide each of our special children with warmth, respect, love and basic education in their formative years so that they can successfully integrate into the formal educational system and therefore society.